In the industry of smartphones nowadays, AI or Artificial Intelligence now become very useful feature in every way. Not only just smartphones, but AI technology is being used in every kind of stuffs like AI assistant, and even AI camera as well. In new trending phones nowadays, it become a trend as well to implement AI camera. So, a user must know actually what this AI actually does and how it enhance functions. Using this feature, the camera and its sensors automatically sets itself according to surroundings and enables users to shoot their moments hassle free. Whether it be the most expensive flagship mobiles, or just entry-level phones, this feature is being included in almost all smartphone devices. So, take a look over best phone with AI camera under every range. Smartphone’s industry now become a very competitive market where almost all renowned brands are introducing new features and functions. One of the most preferable feature under which actually all brands are competing each other is camera. 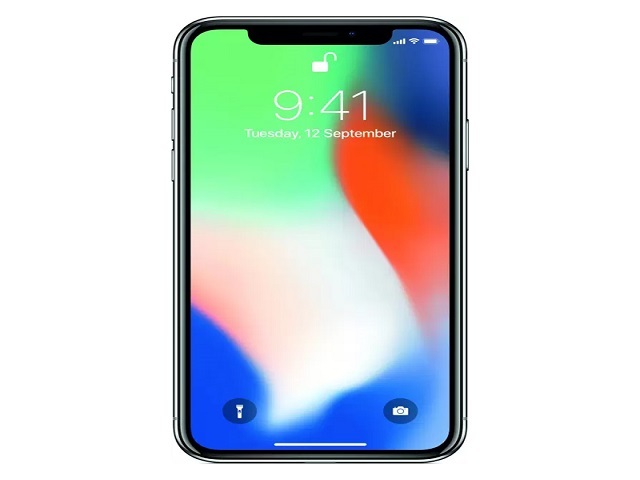 If you are choosing among newly released AI smartphones 2019, then you might like to know which phone will suit all your requirements. And in order to ease this task, we are here introducing some of the best phone with AI camera in 2019. take a look over such phones sold in market from entry-level to flagship devices. Also Read: ASUS Zenfone Max Pro M2 Vs Redmi Note 6 Pro: Which one is better? There’s a number of brands who released their devices under this range, and their camera features even include AI allowing users to snap their moments easily. In such a run, we have added here some of the best phone with AI camera under 15,000. 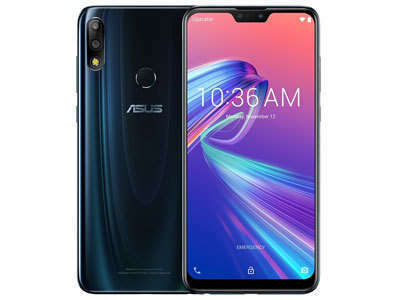 Asus Zenfone Max Pro M2, is one of the most selling smartphone under 15000 range and includes AI camera as well. So, we would like to include this phone for sure under best phone with AI camera in 2019. It sports an Octa core processor paired with Snapdragon 660 chipset, and is available with 3GB/4GB RAM options. Its display is of 6.26 inch with 1080 x 2280px and 403PPI, IPS LCD. For snapping, the camera features include 12MP+5MP dual camera setup in rear, whereas the front snapper has 13 MP sensor. 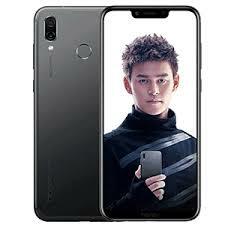 In India, Xiaomi is the most powerful player as it seems through its smartphone specs and features. 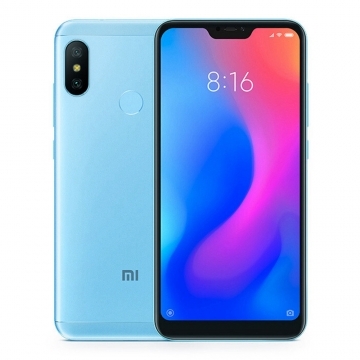 However, talking about the best phones with AI camera, Xiaomi Redmi 6 Pro can be a very good choice under 15000 range. For performance, it sports an Octa core processor with Snapdragon 636 chipset paired with 4GB of RAM. Talking about its display, it sports a 6.26 inches screen with 1080 x 2280 px resolution and 403 PPI IPS LCD. However, the point of this article that is AI camera features, it offers a 12MP+5MP dual rear camera with 20MP+2MP front selfie camera. 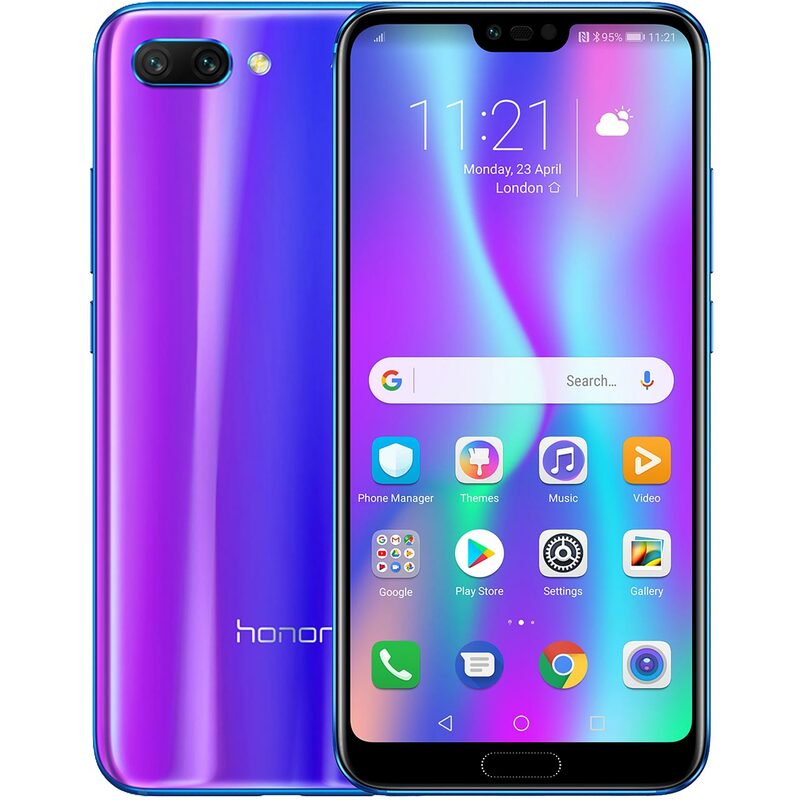 To compete all its rivals in 2019, Huawei also brought Honor Lite 10 under 15000 price range and sports Octa core HiSilicon Kirin chipset attached with 4GB of RAM. Also, the screen size is6.21 inches with 1080 x 2340px resolution with 415 PPI IPS LCD display. For shooting moments through AI camera, it includes 13MP+2MP rear dual camera with LED flash along with a 24MP front facing camera. 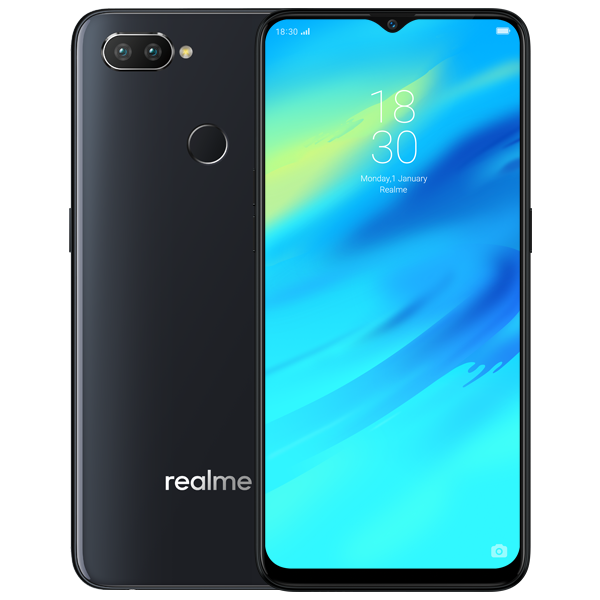 Realme, it might be a new player in Indian smartphone market, still competing with all its fully featured smartphones. Realme 2 Pro is also included under best phone under 15000 range and sports AI camera as well. Getting through its specifications, it sports an Octa core Snapdragon 660 processor paired with 4GB of RAM. Talking about its display, it includes a 6.3 inch screen with 1080 x 2340 px resolution and 409 PPI IPS LCD. And off course the camera feature includes 16MP+2MP with LED flash along with 16MP front facing camera. The Honor Play is one of the gaming smartphone, but its camera is also good enough. It uses AI-centric features to enhance picture snapping to yield great shooting experiences. The camera setup of this smartphone is probably good in all conditions, however it may be compromising in low lit circumstances. Take a look over its specs. 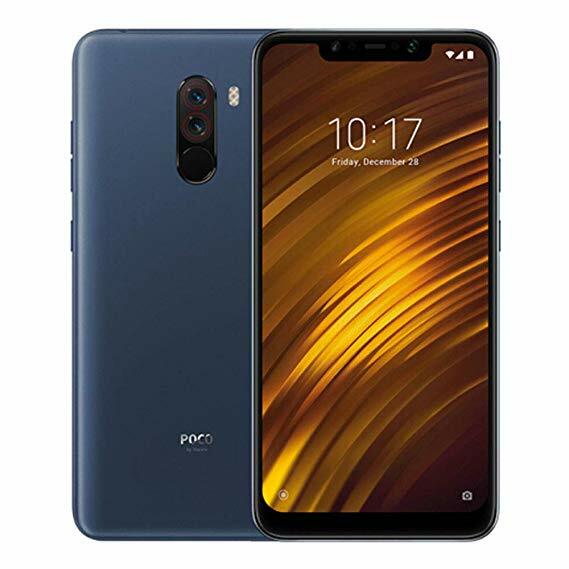 Coming to Xiaomi Poco F1, this smartphone in is great choice to offer great performance along with decent specis as well. Its camera feature uses AI as well to provide you great experiences while snapping your moments. 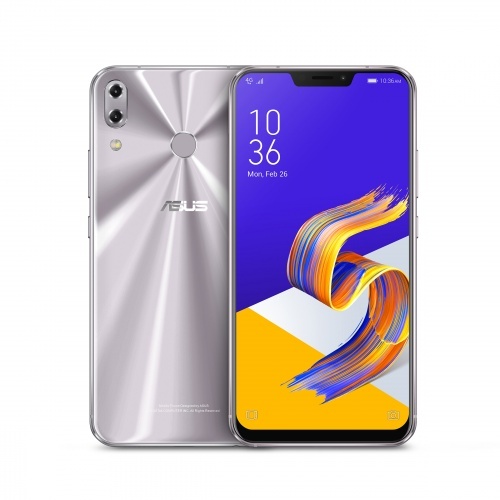 While looking for the best phone with AI camera in flagship range in India, Asus Zenfone 5Z is really a decent choice. Its AI camera is able to produce amazing quality results, also the design of this smartphone is astonishing. 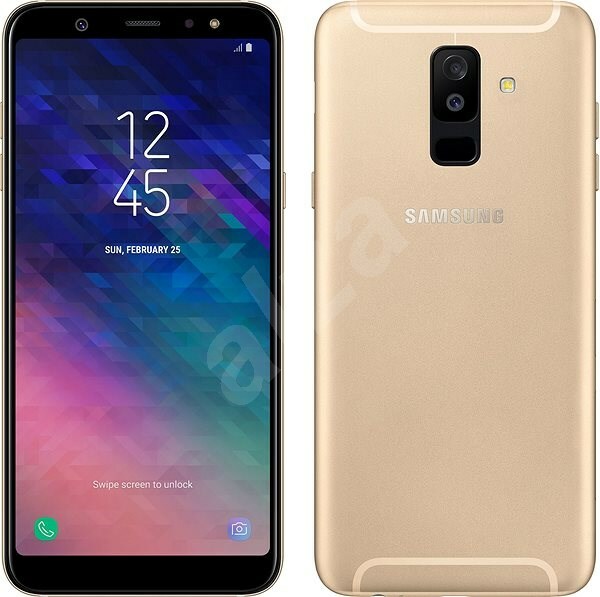 Here are the specs included in it: Qualcomm Snapdragon 845, 4/6/8 GB RAM, 64/128/256 GB ROM, 6.2 inches screen, 12+8MP rear camera along with 8MP front camera. To get powered, this smartphone equips 3300 mAh battery as well. 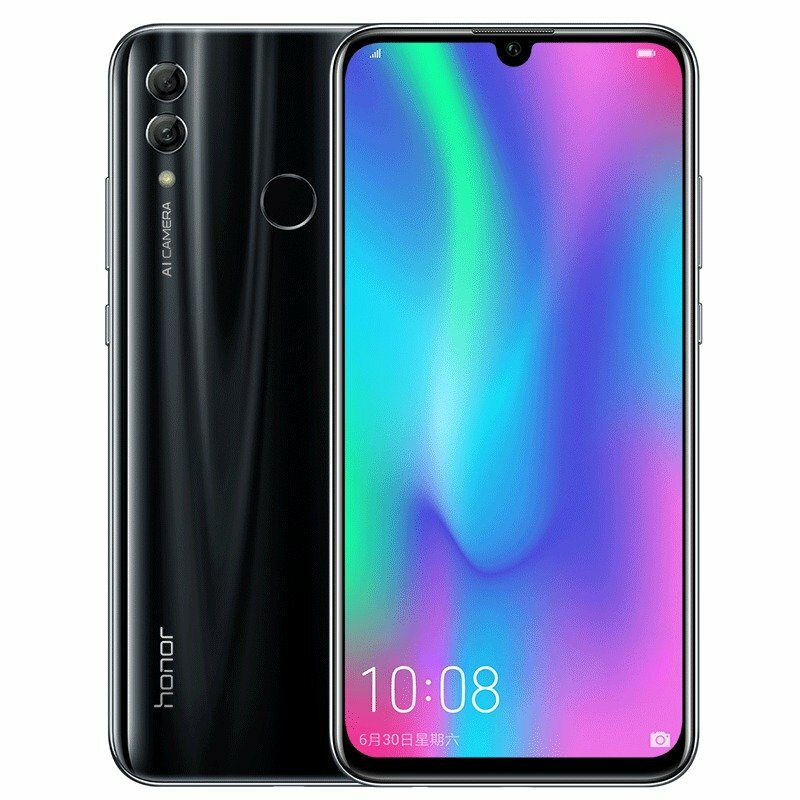 Huawei Honor 10 can be another great choice under the list of best phone with AI camera based on latest KIRIN 970 chipset. Its shooter is really great and able to offer stupendous quality pictures while taking snaps. 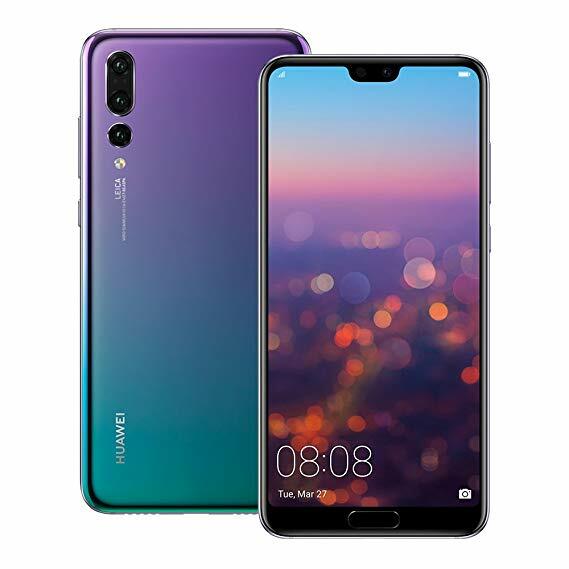 Specs: Huawei HiSilicon KIRIN 970, 466 GB RAM, 64/128 GB ROM, 5.84 inch display, 16+24MP rear camera with 24MP front camera as well. Battery power is 3400 mAh. We hope you liked our list of the best phone with AI camera under 15000, 20000, and flagship level as well. Do share and comment your views in the sections below. For more similar tech articles, Subscribe Us now.